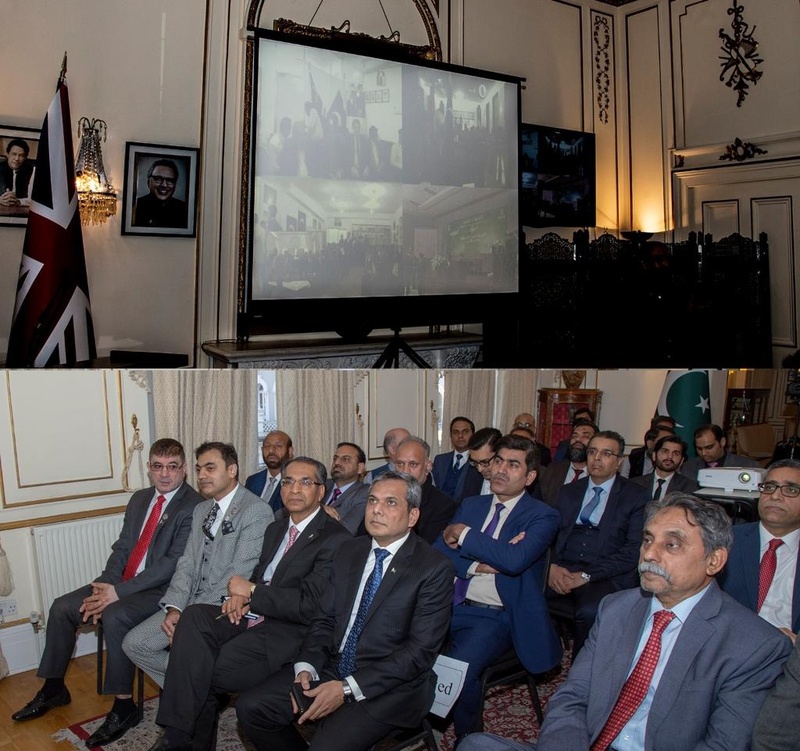 Pakistani Diaspora as well as the British nationals have welcomed the E-Visa launched by Prime Minister Imran Khan, yesterday. 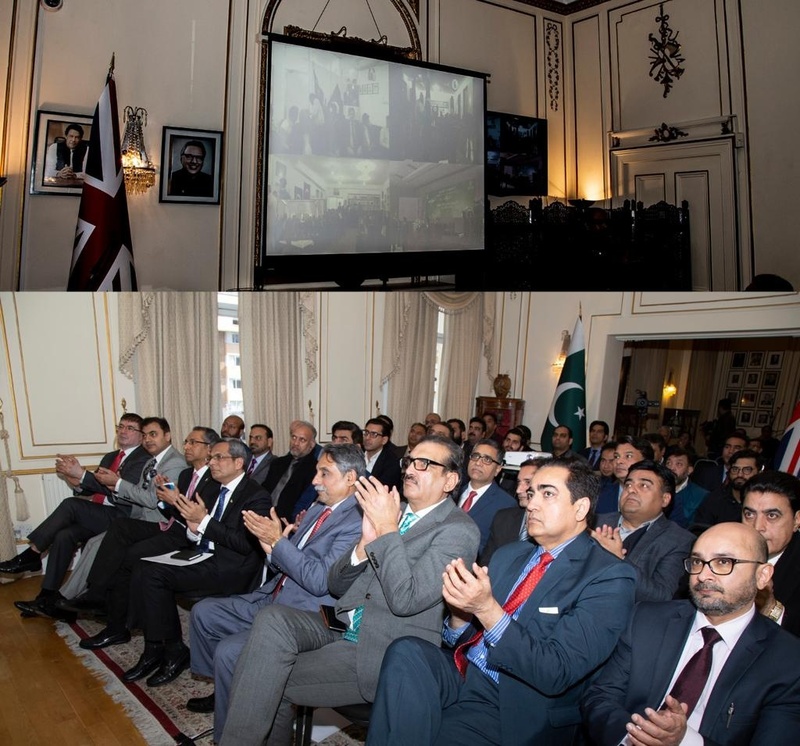 British – Pakistani Businessmen, Entrepreneurs, prominent Community Members and media persons attended the Live Telecast launch at Pakistan High Commission in London. 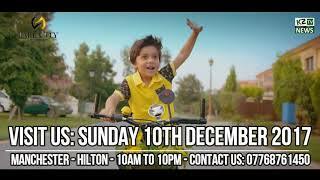 They appreciated the Government of Pakistan’s step towards simplifying the visa system. They also commended the vision of the Prime Minister to open up Pakistan to the world. 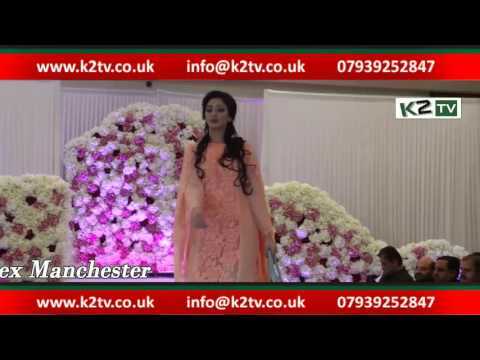 The audience keenly watched the ceremony and appreciated the views expressed by the Prime Minister, Foreign Minister and Minister of State for Interior on the occasion. Addressing the audience after the ceremony, the High Commissioner, Mohammad Nafees Zakaria, said that Pakistani Diaspora could play an effective role towards speedy success of the Government’s initiative by visiting Pakistan for tourism, investing in tourist resorts development projects, identified by the Government, and by availing the ease of business opportunity afforded by the new visa system. The British Members of the Parliament also lauded the Prime Minister’s initiative and the High Commission’s role in engaging the people.